Previous cabinet avoided deep devaluation. 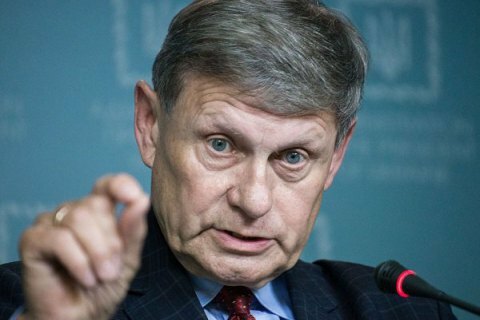 Ukrainians failed to notice one of the most important changes after the Revolution of Dignity a well-known economist and politician, the author of the Polish "shock therapy", Leszek Balcerowicz, said 26 September in an interview with Economichna Pravda. He said people "did not notice the reduction of budget expenditures under [the finance minister] Natalie Jaresko and [Prime Minister] Arseniy Yatsenyuk." "They have prevented a financial meltdown. Without these measures, you would have a huge budget deficit and deeper devaluation, which would negatively impact economic growth," the expert said.